Greetings friends and colleagues! I hope your 2016 ends on a high note and that your New Year begins with many blessings. Here is an update report on IFNA activities over the last half of 2016. The IFNA Congress Planning Committee met on December 15th, in London, UK. We reviewed the 2016 World Congress in Glasgow and began preparations for our 2018 World Congress which will be held in Budapest, Hungary from June 18-20th. The IFNA Officers met on December 16-17th to conduct business of the association and to review/approve the 2017 budget. Thank you to Manda Dunne, CPC Chair, and Markku Viherlaiho, BARNA, for once again being wonderful meeting hosts. APAP is our anesthesia program accreditation process. In September, IFNA sent a team of two reviewers, Marianne Reisen and Jennifer Hui-Ju Yang to conduct an onsite review of the nurse anesthesia program in Bergen Norway. Everyone is excited about our new website (ifna-site) but we need to continue updating the content. This is our first impression to the world. We have been receiving a lot of email request for information via the website contact link and Executive Director, Pascal Rod, reviews each request and sends them onto the appropriate person for answer. CNR and Committee members, please continue to review the website and offer content. It is imperative that we update our CNR roster and our committee rosters with correct names and contact information. Again, I thank everyone who has worked to bring us to this point. Send any requests or comments concerning the website to Mr. Pascal Rod who is now officially serving as the webmaster. During the December CPC meeting, the CPC manual review and update was completed. The updated manual is undergoing final review and will be posted to the website upon completion. Mercy Ships operates the largest hospital ship in civil service worldwide. The Mercy Ship is currently moored in Benin where there are 400 nurse anesthetists and very few anesthesiologists. During a period of 10 months their team of volunteers – including surgeons, nurses, nurse anesthetist, therapists, etc. - will serve the local population with free surgery and dental treatments. The IFNA CPC, Executive Committee, Officers, Education Committee and Practice Committee will be meeting in Budapest, Hungary in May. 11-13th. The CPC and Officers will be meeting again on November 9-11th, 2017, location to be determined. 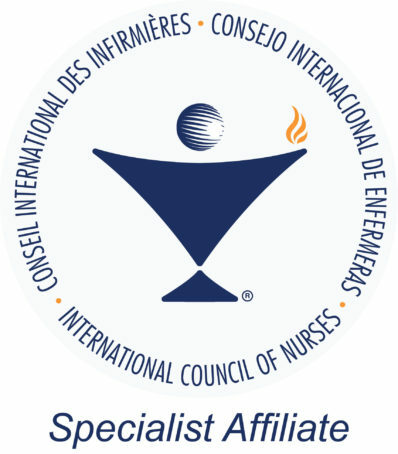 Executive Director Rod and I are planning to attend the International Council of Nurses Congress “Nurses at the Forefront Transforming Care” May 27-June 1st in Barcelona. Further, we will attend the ICN CNR meeting, as invited guests, prior to the start of the congress. In September, IFNA Executive Committee member, Jennifer Hui-Ju Yang (Taiwan) and I attend the International Council of Nurses Nurse Practitioner/Advanced Practice Nursing Network meeting which was held in Hong Kong. Jennifer had an oral presentation at this meeting entitled “What Nurse Anesthetists did in Taiwan.” The presentation was very well received and we thank Jennifer for representing us so well. 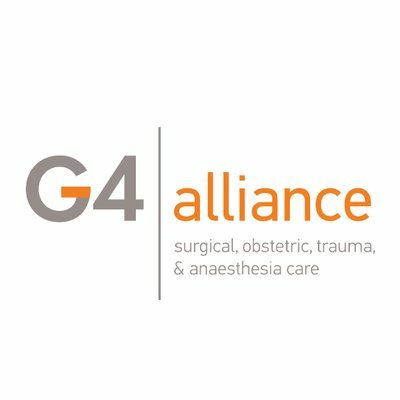 Our team of Jaap Hoekman (the Netherlands), Marianne Reisen (Switzerland), Pascal Rod (France) and Ingrid Andersson (Sweden) have been meeting with the European Society of Anesthesiologists twice a year. The most recent meeting was in Paris in December. The two organizations are discussing standards and working in areas of mutual interest. Thank you to these 4 individuals for dedicating their time and energy to this effort. Communication is vital to success of our efforts. Being a global organization gives us some unique communication challenges. Continual efforts are being made to improve communication and feedback between our meetings. I thank you all for your emails and updates. I know many of us continue to receive many communications from nurse anesthetists from various countries who want to work in our own country or abroad. We answer as best we can and forward their emails to the appropriate country representatives for help. There are many requests for information on practice requirements of various countries. The practice committee is undertaking the task of updating practice information one each member country and will post this information under the “working abroad” section of our website. However, they need the help of each CNR in order to obtain correct and useful information. It is an honor and a pleasure to serve as your President. 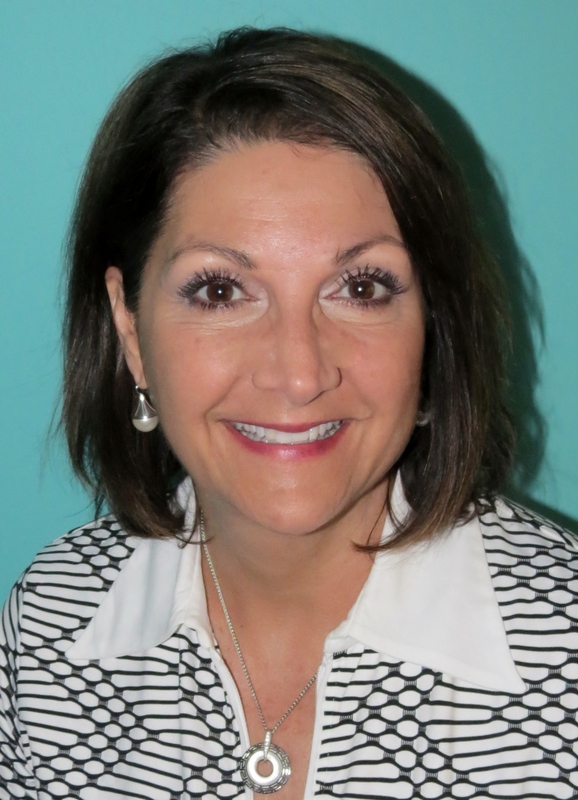 My main goals are to raise visibility of the IFNA, have the IFNA recognized as the go-to organization for global nurse anesthesia questions, support, standards, involvement, and to increase our own inter-organizational communication. Involvement of our CNR and committees are the key to sustaining our effectiveness as an organization. I thank all of the CNR, Officers, Committees, and Executive Director, for the dedication, hard work and commitment to IFNA. The IFNA stands ready to help and help advance nurse anesthesia practice around the world – we are committed to helping our member and non-member countries. I wish you the best for 2017, and I look forward to our continued work. Together, we can make a difference!